When you are in need of high performance 4×4 parts, we have you covered. What sets SCS Gearbox apart from other performance parts manufacturers? A combination of experience, dedication and a proven track record is just the beginning. Since 1979, we have been perfecting the manufacturing of our parts. If you have questions about a specific product, how to order or have a general inquiry, we welcome you to give us a call at 419-483-7278. 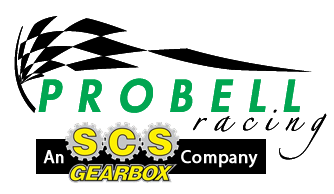 You can also reach our sales team via email at sales@scsgearbox.com. In the meantime, continue browsing through the rest of our website for more of our products and company information.